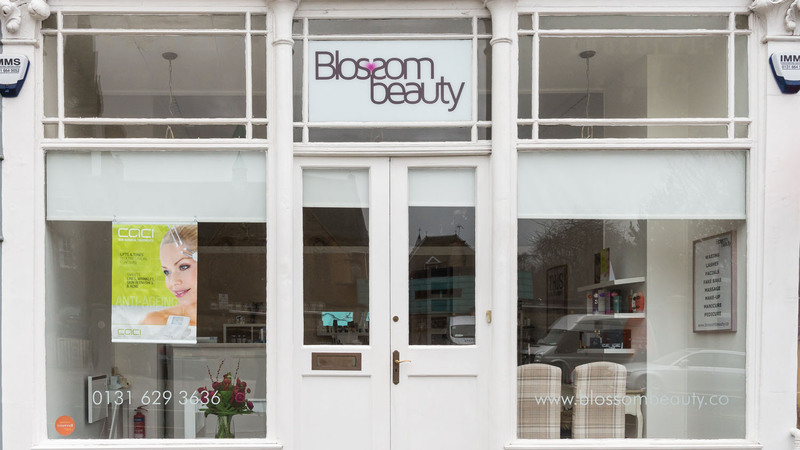 About Us | Blossom Beauty | Marchmont Beauty Salon, offering a high standard of beauty treatments. 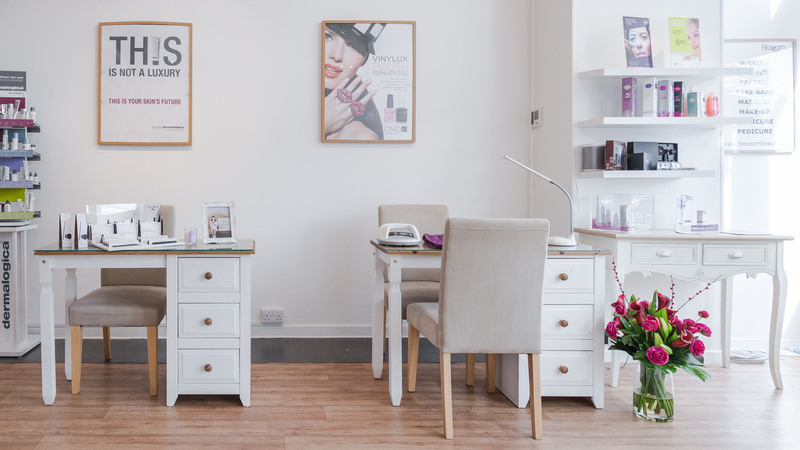 Blossom Beauty opened its doors in October 2014. We are a local and friendly salon in Marchmont and have a very high standard of work and excellent customer care. 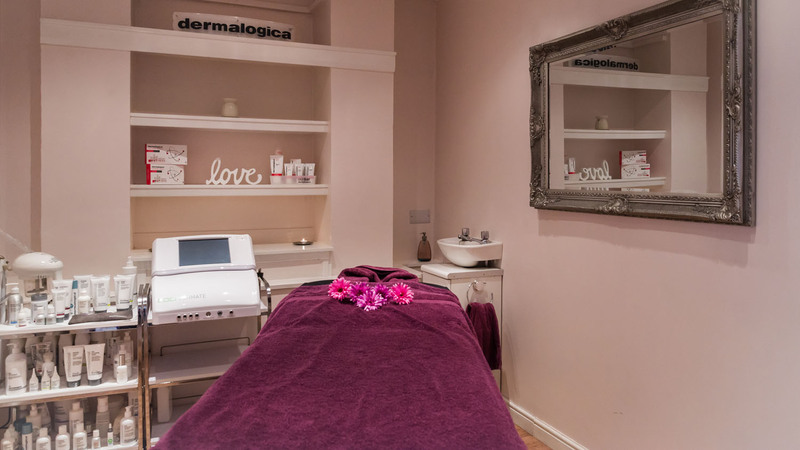 We are passionate about the beauty industry and want to bring only the best treatments to you, so keep an eye on our expanding treatment menu. 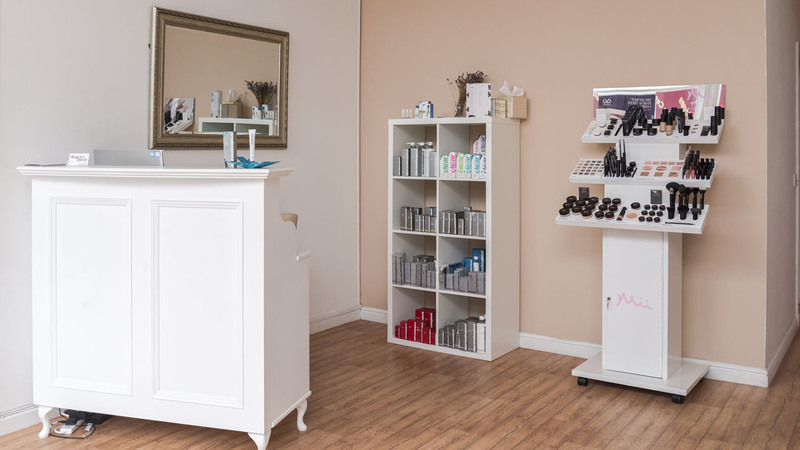 Our founder & MD Amy Ramage, who studied at Mary Reid International Spa Academy, has been in the Beauty industry for over 15 years and has researched all brands & techniques used in the salon to bring you the best.